Laura Savage, Deputy Team Lead DFID Education Research Team, highlights the context for a new booklet providing an overview of the 30 projects focused in 24 countries enabled by the ESRC-DFID Raising Learning Outcomes in Education Systems (RLO) Research Programme. The fourth Annual Programme Workshop, taking place in Oxford from 30-31 January 2019, will highlight the early achievements of the programme and celebrate its unique features. Understanding how to raise learning outcomes at scale is a global priority, highlighted by the education Sustainable Development Goal (SDG 4). Over 90 per cent of primary-age children in low-income countries cannot read nor do basic maths by the end of primary school. Business as usual will not deliver the transformational change that is needed. 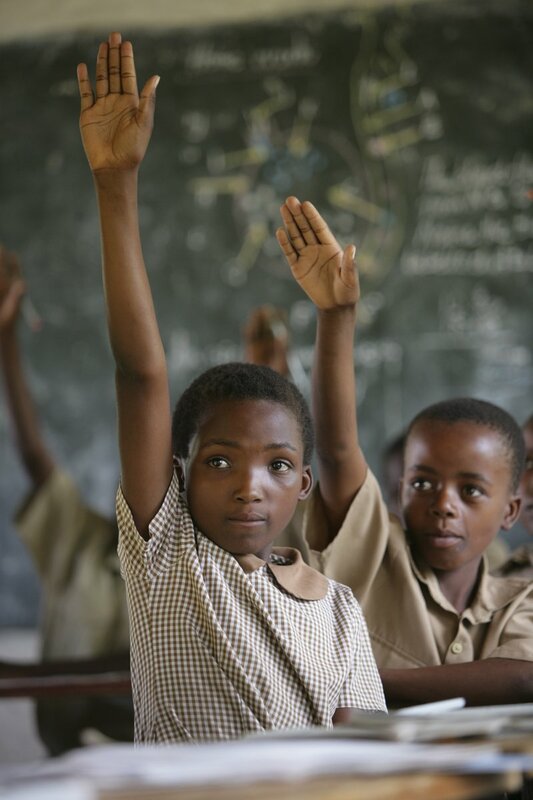 The ESRC-DFID Raising Learning Outcomes in Education Systems (RLO) Research Programme aims to fill-in critical evidence gaps on the questions of how education systems can work better to overcome the global learning crisis and raise learning outcomes at scale in developing countries. This unique partnership’s 30 world-class research grants are producing innovative, rigorous, and policy-relevant research on how to raise learning outcomes globally. step up targeted support to the most marginalised. The rigorous RLO evidence that is emerging aligns with these policy-relevant, critical themes; for example, how to step up targeted support to marginalised groups such as children with disabilities, children affected by crises, and hard-to-reach girls; system reform which delivers results in the classroom and makes education systems more accountable, effective, and inclusive; and good-quality teaching. The policy seeks to ensure investments are based on robust evidence. RLO research is supporting the design and implementation of DFID education programming, centrally and in country, to drive up education quality globally. Key questions asked by the programme have been framed around a systems framework focusing on elements, context, and dynamics. Research has focused on three core themes: effective teaching, challenging contexts, and accountability mechanisms. It aims to provide policymakers and practitioners with concrete recommendations on how to improve learning outcomes and an understanding of how these will translate to their specific context and institutions. 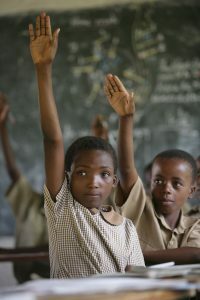 Collections of evidence on teaching and disability across continents have been synthesised by the RLO programme to meet policy interest and demand. In addition, methodological innovations have been published to continue to develop the multidisciplinary and mixed methods rigour of the field. The RLO programme is recognised for its unique features, which include: high levels of flexibility and innovation; focus on policy-relevance; strong cross-programme dialogue learning between researchers; and good partnerships with, and capacity-building of, Southern researchers.